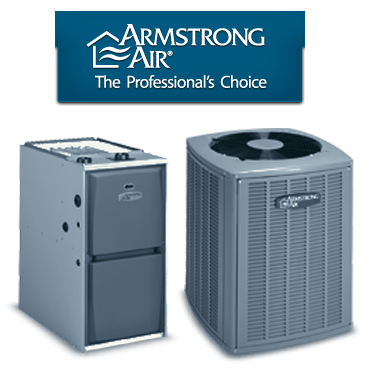 Armstrong Air heating and cooling equipment can deliver energy-efficient performance every day of the year. In fact, when compared to systems that are only a few years old, the savings can be substantial. The first thing you will want to look at is the energy efficiency for each set of products.